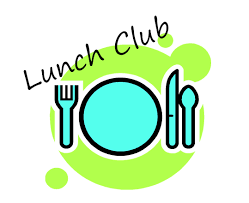 Last Friday of the month at Westerham Hall (except August and December) 11.30am – 1.30pm. A two course lunch followed by tea and coffee. A great place for friends to meet up regularly or for people looking to meet new friends. You can spend a few hours catching up on news and sharing stories as well as enjoying a freshly cooked 2 course lunch followed by tea & coffee for just £4.00 per person. The club is run by volunteers supported by Age UK Sevenoaks & Tonbridge. We meet weekly on Thursday mornings at The Westerham Library. Westerham Parish Council runs three allotment sites in Westerham – at Bloomfield, Currant Hill and Farley. The Council lets out plots on an annual basis from 1st October to 30th September. At present the rent for a full plot is £36 and for a half plot £18. Concessionary rates are made to OAPs and any disabled plot holders. A few years ago the allotment holders believed they were the last in the line and the Parish Council was grateful to let any plot it could! With an upsurge in interest in ‘Growing Your Own’, there are now only a few vacant plots left; and there are lots of highly productive plots being gardened by a new generation of those with green fingers! The Westerham Branch of the Kent Beekeepers’ Association meets monthly during the summer months at apiarys in Biggin Hill, Tatsfield, Oxted, Edenbridge, Hever, Bough Beech and Brasted. This allows our beekeepers to continue to improve their good practice by watching the invited beekeepers and bee inspectors. It is an ideal opportunity to build knowledge and talk to fellow beekeepers. We run training apiarys where beginners can get hands-on by handing the bees in the hives and learn how to look after bees fully supported by experienced beekeepers. For details of meetings go to Westerham Beekeepers site. 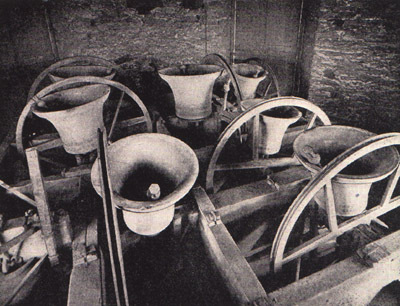 The Bellingers at St Mary’s Church ring every Sunday and hold a practice night on Tuesday evenings. 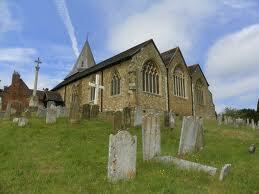 Vistors to Westerham who are experienced ringers are always very welcome. They would also be pleased to meet any local residents who might like to learn. The Westerham-Bonneval Association was founded over 50 years ago to foster relationships between individuals and organisations in Westerham and its twin town, Bonneval. Exchange visits are made annually, the host country organising a programme of culture and friendship. Membership of the association costs £5 per household per annum and all members are kept in touch via a regular newsletter. For more information contact Dave Campbell 01959 565655. The club, established in 1997, meets on Monday evenings (bank holidays excepted), 7.30 – 10.30 pm in the well-appointed Village Hall in Crockham Hill. Duplicate bridge is played in two sections, one for the more experienced player, and one in which those who have only recently learned bridge are given a gentle introduction to duplicate. This is an ideal opportunity to play bridge in a friendly environment – the acronym also stands for Be Amicable (to all), Courteous (to opponents), and Harmonious (with your partner). Celebrating and perpetuating through the thoughts, words, works and deeds of Westerham’s famous resident and ‘Greatest Briton’, Sir Winston Spencer Churchill. The aim of the Branch is to impress Churchill’s leadership, wisdom and experience firmly on future generations. We hold four local meetings a year together with an additional summer event. We are proud to have as President Mr Randolph Churchill, Sir Winston’s great grandson. For more information please contact our Chairman, Nigel Guest: chartwelltccuk@virginmedia.com. The Long Pond was restored as a Millennium project in 2000 although there has been pond on this site for several hundred years. The River Darent, which rises in Westerham, flows through the pond and then into Round Pond (at Mill Lane) and meanders through Westerham to Brasted, Shoreham, Eynsford and Dartford. The Friends of Long Pond is a local group of volunteers who look after the maintenance of the pond. If you would like to help, call Stuart Merrylees on 07709 620281. We generally meet half a dozen times a year and have a beer in The Wolfe afterwards. The Westerham Club is an independent club with over 100 years of history behind it. Originally left by 2 local sisters in their will to the local people of Westerham to enjoy, this tradition still lives on today with the cheapest drinks in Westerham. Small and friendly we are a membership club, however new members are always welcome to come in, have a drink and look around. We have bands on a regular basis including the ever popular Randy and the Rockets. Keep an eye on our Facebook Page for details. The Westerham Club has a pool table, dart board and the largest screen for all major sports events with a smaller screen for other events too. 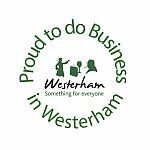 The Westerham Club takes an active role in local Westerham life and sponsor the Christmas lights and Hanging baskets display. Please phone Jackie, Dave or any of the staff on 01959 562092 for more details. Better still – why not pop in. We meet on alternate Mondays for a ‘Poetry for Pleasure’ get together. This group was formed following the popular ‘My Time’ Poetry for Pleasure group organised by Biggin Hill Library financed by Bromley Council. We are a friendly informal group all ranging in age and other interests. Our members come from a wide area and have a variety of poetry knowledge ranging from the complete beginner to the experienced person who can share their knowledge of certain poets and their works. Formed by the merger of the Rotary Clubs of Edenbridge and Westerham the new Club now meets every Tuesday at 7pm at The Pavilion, courtesy of Edenbridge Rugby Club.The new club will continue with the majority of events held by the two former clubs, including the Churchill commemorative Dinner held each year in Westerham and the Senior Citizens Strawberry Tea held every June in Edenbridge. Other events will include the Westerham Fair on the Green, the Edenbridge Town Quiz and a variety of fundraising events for the benefit of local, national and international charities. A small group who have been meeting for at least 18 years at Westerham Hall every Sunday evening from 7 – 9pm. Open to everyone of all faiths who is looking for a spiritual journey, but we are not a religious group. For more information ring Robbie on 01892 723631. We are a ballroom and sequence dance social club, meeting in Westerham Hall, usually on the 3rd Saturday of each month except during July and August. Membership is £50 per annum but visitors and guests are always welcome for a small fee. We hold our annual Dinner (4 course, silver service) a Dance in March and provide a cold buffet in September. Come and join us, keep fit and have fun! Contact Ray Debnam 01959 700788. The Westerham Theatre Club is open to all at a cost of £5 per annum (£8 for couples and £3 for students) for which members receive alerts of outings and benefit from group prices if available. Outings are to a mix of dramatic and related arts, ranging from Musicals through Ballet and Shakespeare, striving to enjoy diversity of the highest quality. When appropriate coach transport from Westerham will be provided. 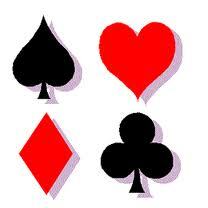 Members meet in the Westerham Hall every Tuesday at 2.00 sharp, to play bingo, enjoy a cup of tea, and meet friends. Our most senior members are over 90. We play 6 Houses, and pay for a House, line or corner. Every one brings a raffle prize, so if you buy a ticket you stand a good chance of winning! We also organise Outings for Club Members, usually about once a month. New Members are welcome. Please contact Bob Ralph 01959 563448 or Dot Gammage 01959 562364 or come down to the Hall on a Tuesday afternoon. Membership costs £20* (to 31 March 2014). Group contacts are unpaid volunteers. Westerham is part of a network of around 800 local U3A groups in the UK, with a nationwide membership of 300,000+. 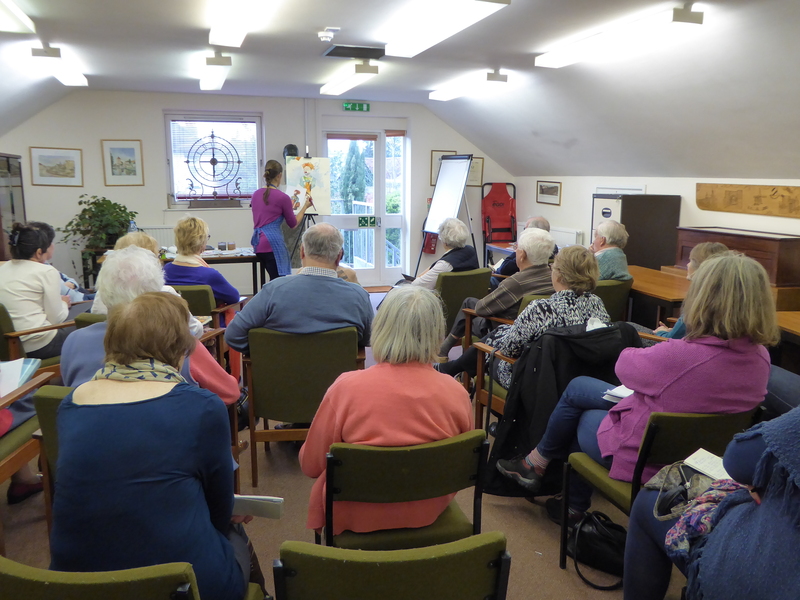 More about the U3A, our movement, meetings and activities at Westerham’s U3A website (although limited to those no longer in full time paid employment, there is no lower age limit). 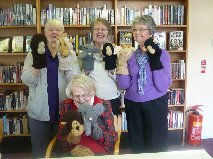 For more information about becoming a Westerham U3A member or if you have skills that you would like to share and might be interested in starting a new group, please email westerhamu3a@hotmail.co.uk or call 01959 562274. From Shakespeare to pantomime, the society is known for its friendliness as well as the high standards of its productions. We stage two productions a year in the Westerham Hall. 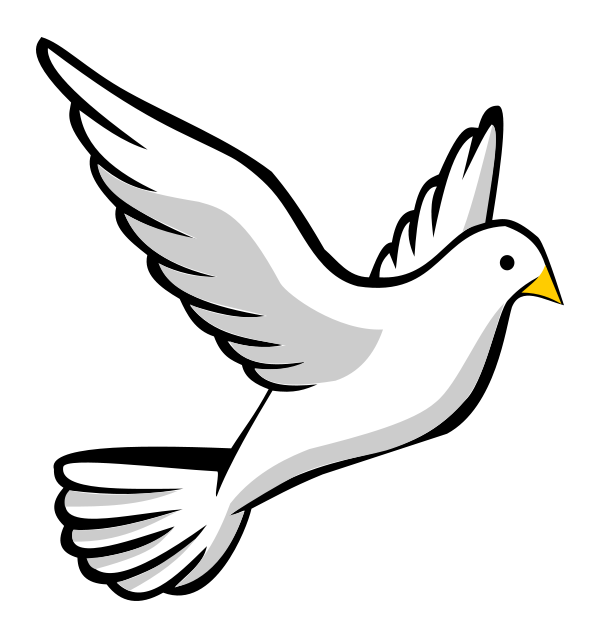 WADS recent productions include Chekov’s The Seagull, and we are delighted to announce the revival of WADS Youth (click here for more). We meet on the first Monday of each Month at the Grasshopper on the Green, Westerham from 8.30pm onwards, and welcome anybody who is interested in the society and would like to come and say hello. Please take a look at the WADS web site. 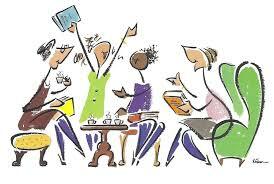 The Westerham (Darenth) Womens Institute holds meetings on the third Wednesday of each month at 7.45pm in Westerham Hall. In addition we hold social meetings. The Art Group is a group of friendly people who like drawing and painting together. We have a tutor/demonstration/workshop in the Autumn and Spring terms but basically encourage each other. There are some opportunities to sell our work, but essentially we meet to enjoy our hobby and hopefully improve. For any enquiries or a chat about the group, please initially contact the Town Council Office (01959 562147). They will pass you on to the right WAG person. As the room has limited space, we ask all prospective members to complete an application form and arrange a preliminary visit. If the group is full, it may, unfortunately, be necessary to join a waiting list. The Westerham Fine Arts Society meets on the first Wednesday of every month in Westerham Hall in Quebec Av. Lectures and events cover all aspects of art and architecture, ceramics, glass, silver, furniture, tapestry, and historic houses. The bar opens at 7.30pm and talks start at 8pm. Please contact the Secretary Mrs Lyn Worrall on 01959 569895 There is an annual subscription subscription of £30 per annum (for 11 lectures) or £50 per couple. Guests are made most welcome – paying £4 on the door. We have two shows a year, a Summer Show in June and the Autumn Show in September and there are other talks, visits or demonstrations as well. On presenting your current WHS membership card, you can get 10% discount on plants at Westerham Heights Garden Centre! We are a very informal walking group with no rules other than ‘be friendly’. Our walks are free and we welcome dogs, which quite a few groups do not. We walk on alternate Sunday mornings throughout the year, with occasional extra walks to take advantage of things like lavender blooming or bluebells or Bank Holidays. We have a refreshment break during each walk, usually at a pub but sometimes not, and we also get together for a Christmas lunch in early December each year. A number of our regulars have formed ‘sub-groups’ of their own for going to concerts or having weekends away. One couple even got married as a result of meeting through the Ramblers. New walkers are always welcome and, if you know of a walk that we might like, we’ll give it a try. Any questions you may have are dealt with in the FAQs section of our website. You will even learn the answers to questions that are not asked at all frequently. The Westerham Society is a civic society open to everyone who shares an interest in Westerham and the surrounding countryside. In addition to hosting talks, visits and social events, the society aims to protect the beauty and character of Westerham and the surrounding countryside. It takes action on relevant issues and represents its members on matters which might impact on the welfare or development of the town. Come along to one of our talks – new members are welcome! 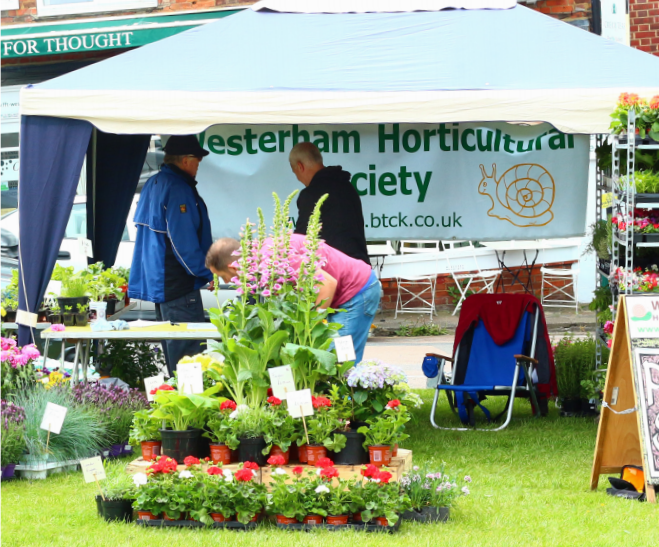 Visit Westerham Society web site. Or contact Chairman Gordon Rodgers T: 01959 564140. The members of The Wolfe Society meet once a year to celebrate the Birthday of James Wolfe, one of Westerham’s most famous sons. Westerham & District 41 Club is a fellowship organisation open to any ex member of Round Table. The club meets on the second Wednesday of each month at various Pubs and Restaurants in the area. Its purpose is to promote opportunities for fellowship amongst former members of Round Table, to encourage active involvement in the community and to promote International friendship. For further information contact Dave Campbell 01959 565655.